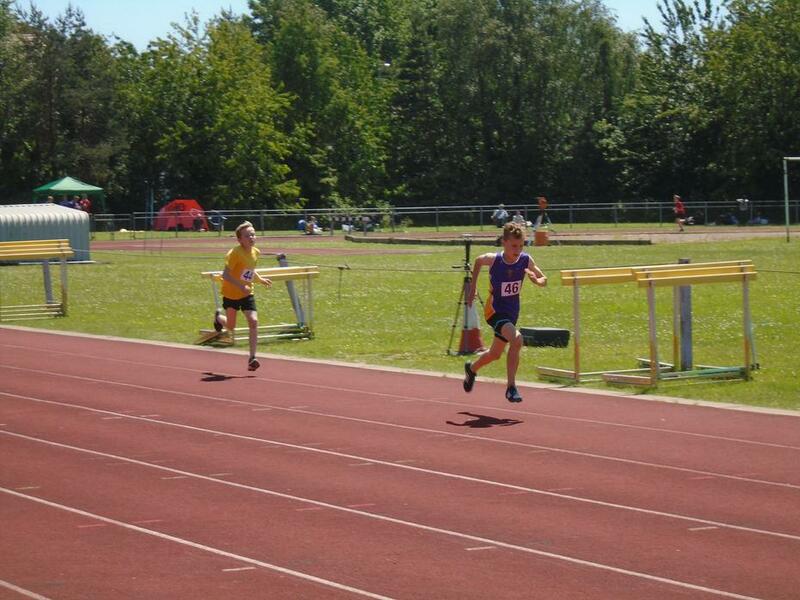 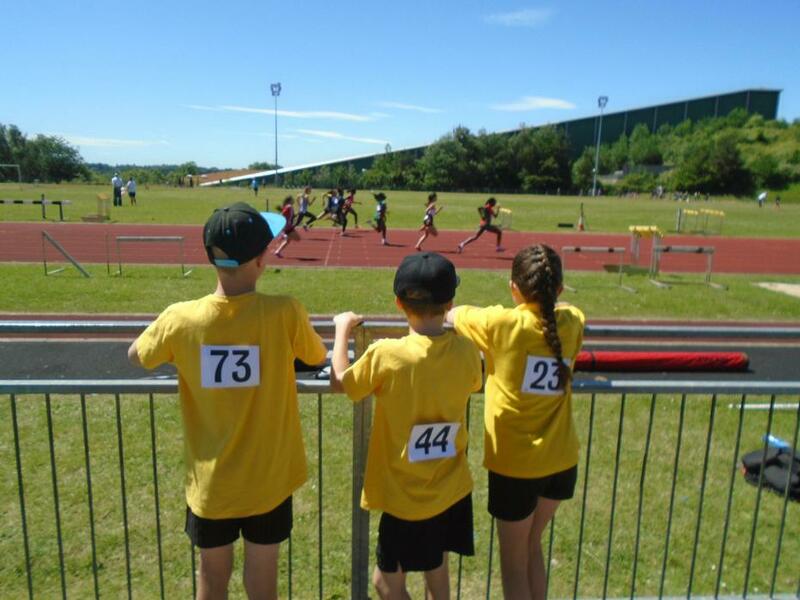 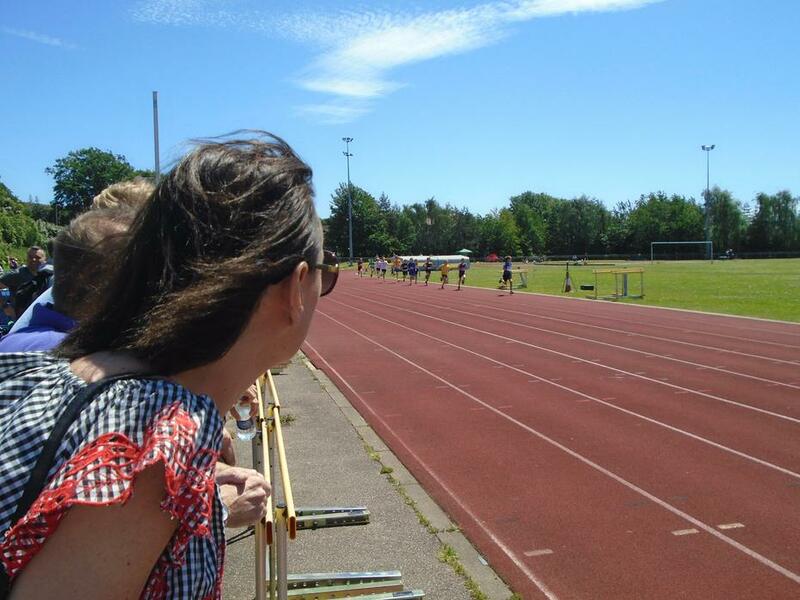 On Saturday 10th of June, three of our Year 6 pupils took part in 600m races at Jarman Park athletics track. 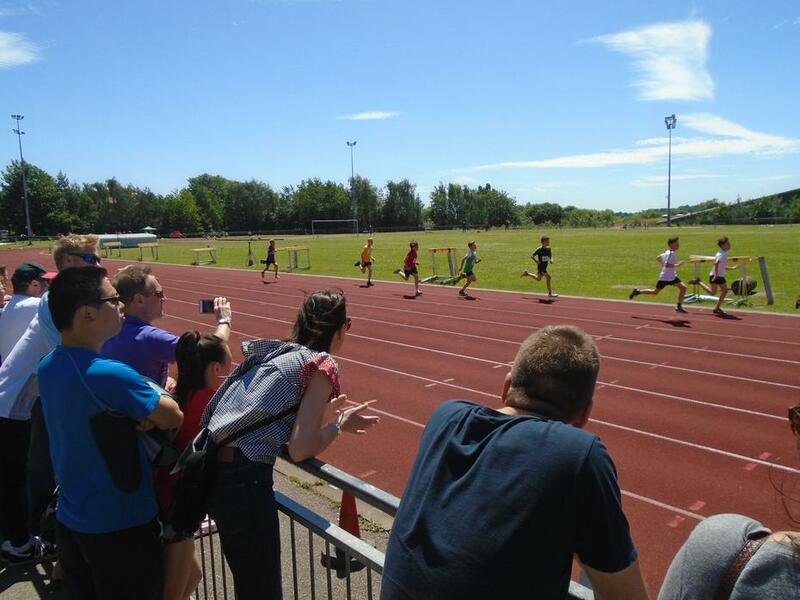 This was the first time primary schools were invited to take part in what has traditionally been a secondary school competition. 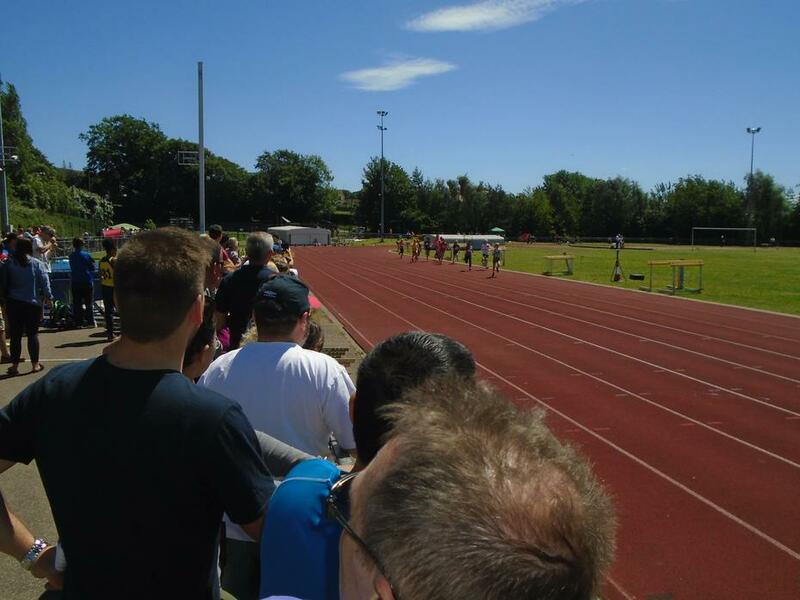 The races proved to be very tough going - the 600m distance was quite a bit longer than our Hobbs Hill Wood cross country course. 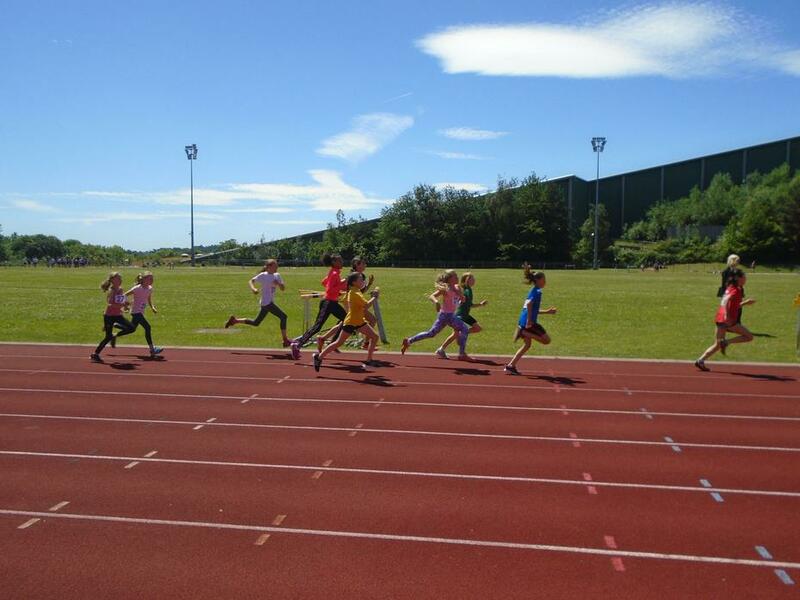 Although we didn't win, it was great preparation for the District Athletics competition later this term (no pressure, everyone). 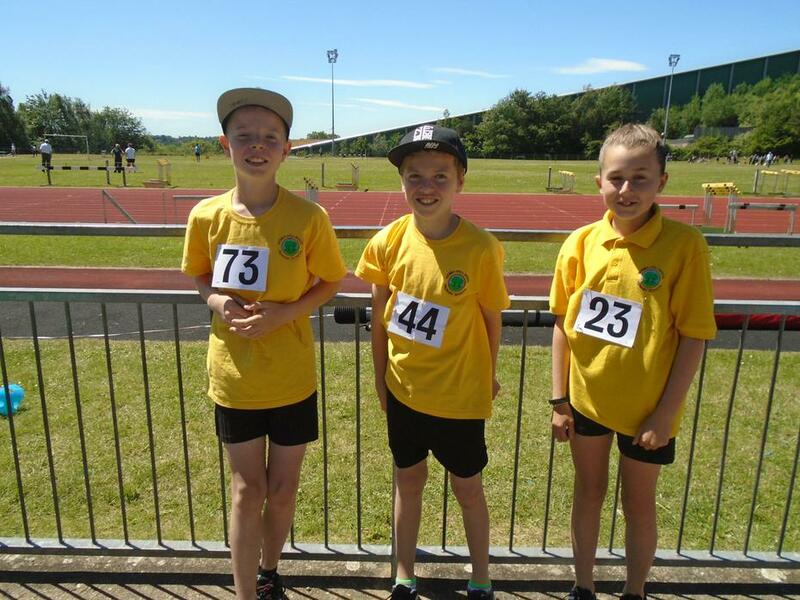 Well done to our pupils and thanks to Mrs Alexander for organising our participation.